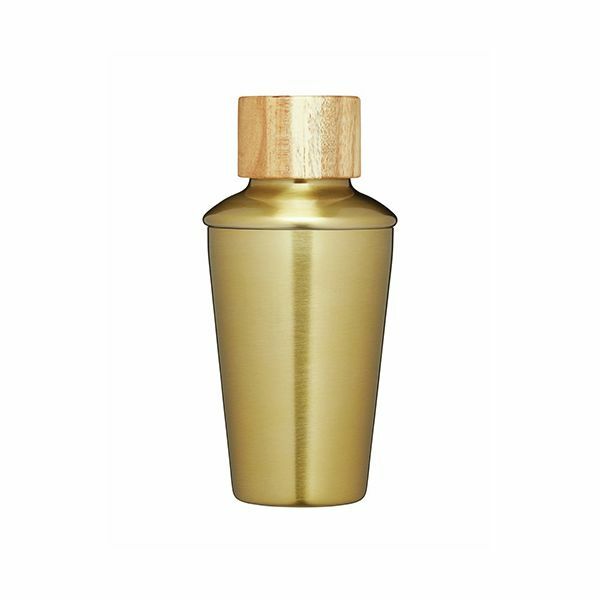 This brass finish mini cocktail shaker is ideal for preparing a mini cocktail. 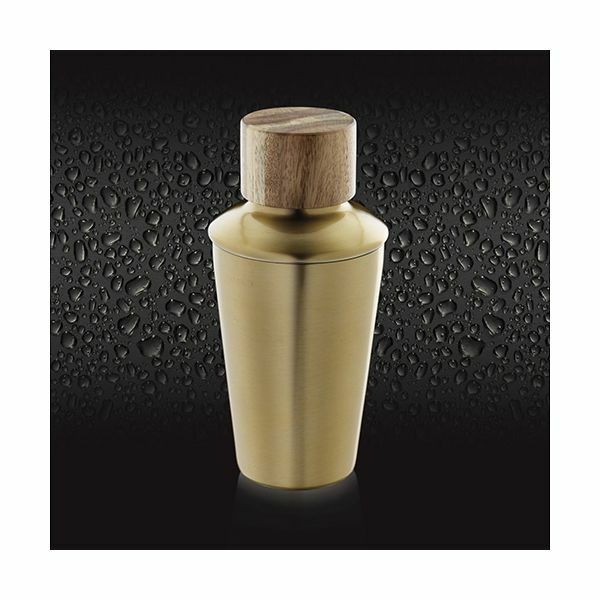 Ideal as a gift for a cocktail lover and great as part of your own collection. 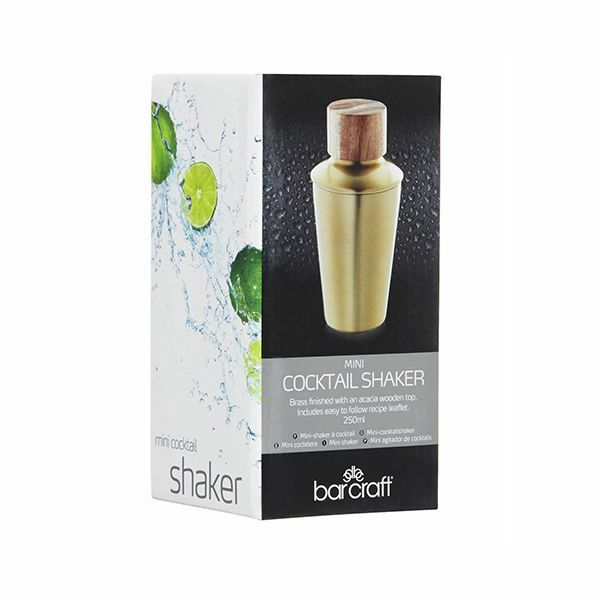 The stunning finish of the shaker looks great on display and is fun for parties and entertainment.